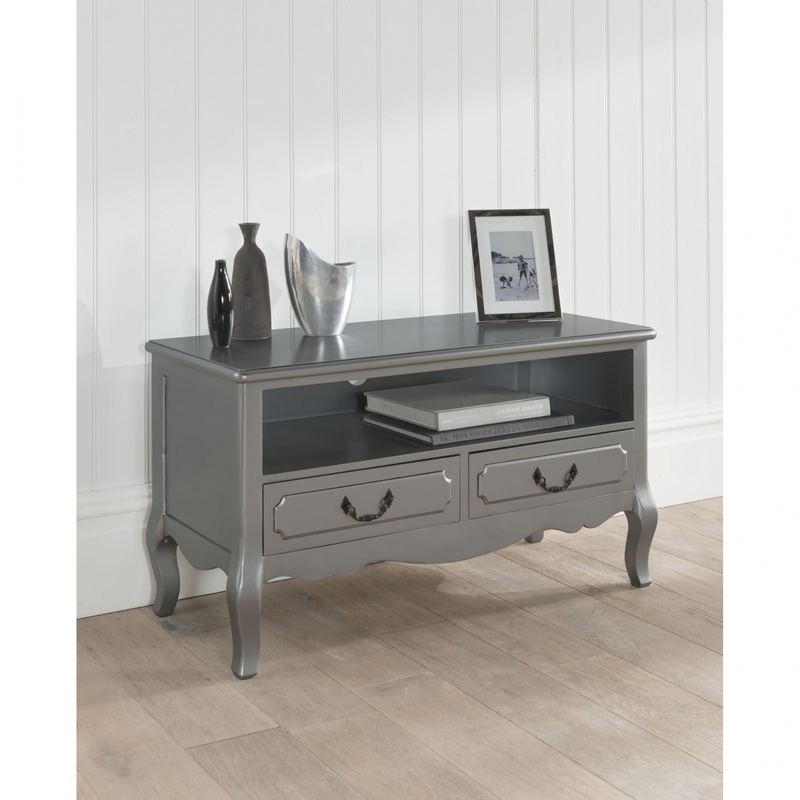 With centuries of ornate design and craft inspiring comes this stunning Antique French TV Stand in a exquisite silver finish. The stories and history enriched within the piece will be sure to uplift the ambiance and class of any room. This TV Stand is eye catching yet subtle, ready to easily fit alongside existing decor or as part of a new set such as our shabby chic furniture. So add some aesthetics and elegance in your wonderful home today with marvelous piece.